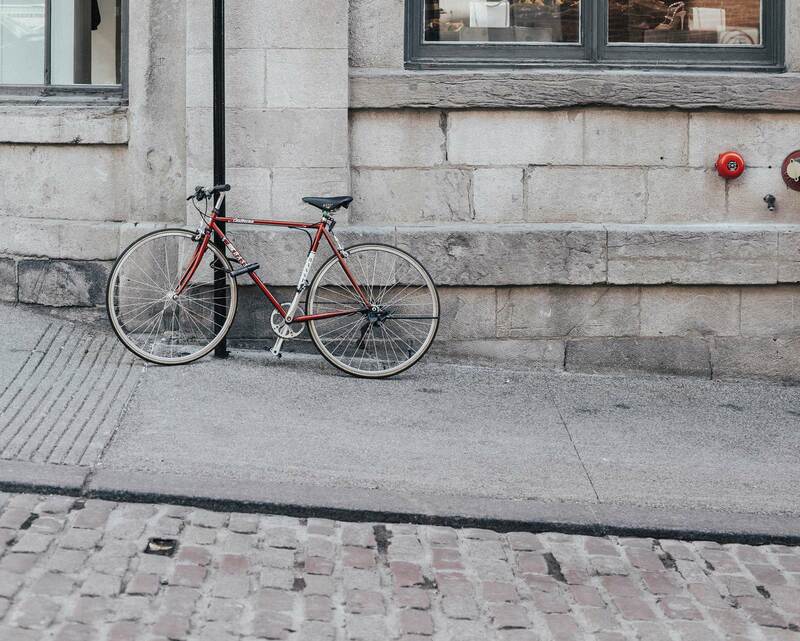 We’re proud to be part of Old Montréal, the oldest part of the city. 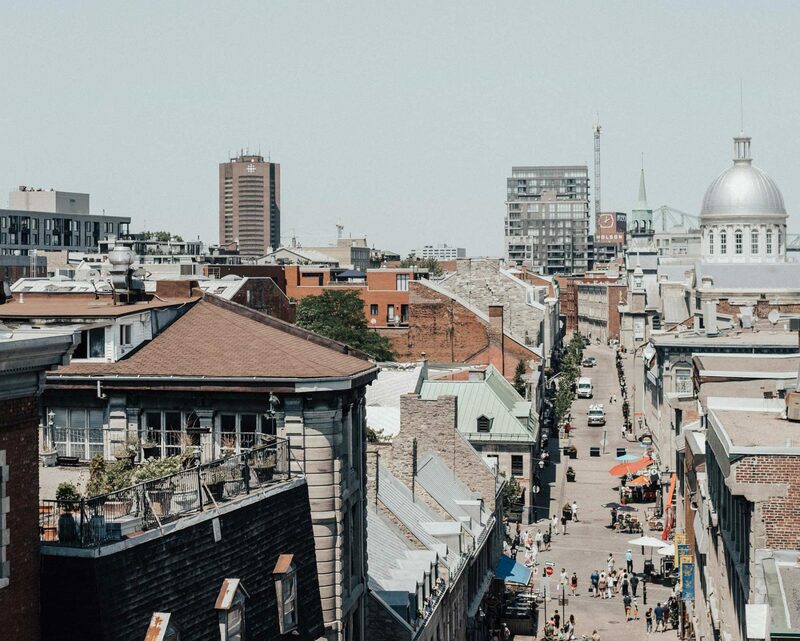 It’s an area of contrasts, with historic fixtures like the Notre-Dame Basilica and the Bonsecours Market, along with amazing, contemporary restaurants, outdoor activities and galleries. 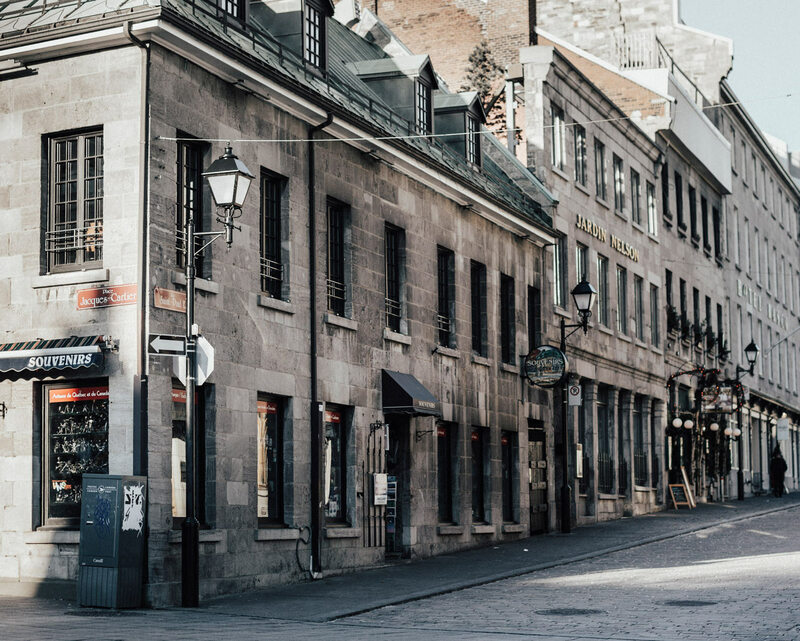 We’ve put together some of our recommendations for the top places to visit while you’re in Old Montréal. And if you need more ideas, please feel free to ask us – we love letting people know about our favourite part of the world. We never get tired of Old Montréal’s architecture; it’s so breathtaking, and gives a wonderful glimpse into the history of this region. There’s too many to cover here, but Notre-Dame Basilica is a masterpiece of Gothic Revival architecture, while Bonsecour Market (in existence since 1847) is a great place for made-in-Canada crafts. Then, step back in time on Saint Paul Street. A must-visit is the Pointe-à-Callière: it has an underground circuit that leads through archaeological excavations, including Indigenous settlements. And there are stunning views from the Notre-Dame-de-Bon-Secours Chapel. It sounds touristy, but one of the best ways of quickly getting a feel for Old Montréal is to take a tour. For our active guests, we recommend a bike tour, as you can cover a lot of territory. Being wine and cheese lovers, we also love this tour of Quebec’s wine country. But if you want to see the immediate region, take a walking tour – it’s great to just meander through the streets and spot things you want to go back to later. If you’re here in the summer, we recommend renting a scooter! It’s a really fun way of getting around. There are also some great hiking trails close by; our favourites are Dieppe Trail and the Gorge Canyon Trail (it’s got the longest suspended footbridge in North America). In the winters, there’s tons to do. Our top picks: outdoor ice skating at Bonsecours Basin, ice fishing at Pêche Blanche, or, for electronic music fans, the infamous Igloo Fest. 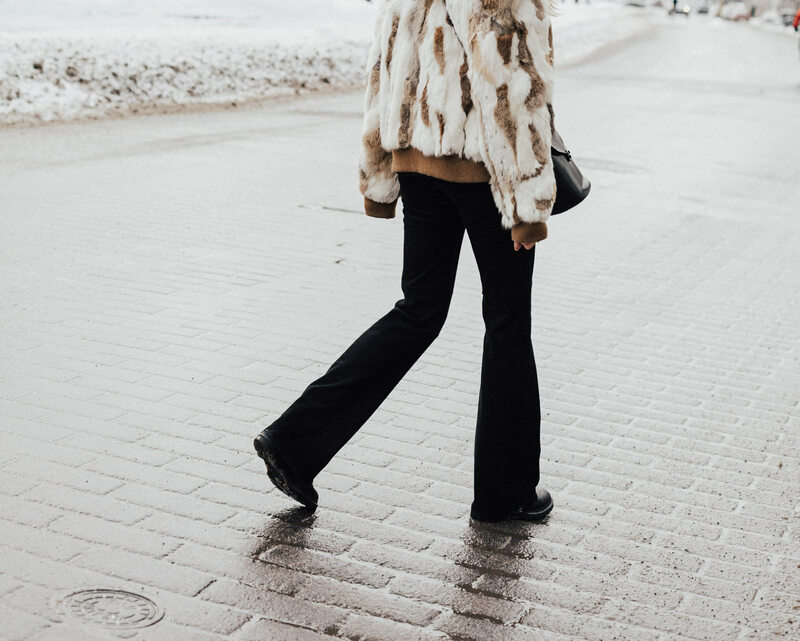 Just walk out the door and there are lots of shops and galleries on St. Paul Street: we love the locally made items at L’Empreinte and Boutique métiers d’art du Québec. There are also gorgeous finds at Pepin Shop; for fashion, we love Ssense. And for a real treat, head further up to Bonsecour Market, which has well over a dozen boutiques with truly unique items. As for galleries, check out the changing exhibitions at DHC/ART Fondation pour l’art contemporain. Fondation pour l’art contemporain. We also recommend the Galerie d’art Blanche for its exhibits of up-and-coming Montréal artists, and the Galerie LeRoyer for its showings of local and international art. 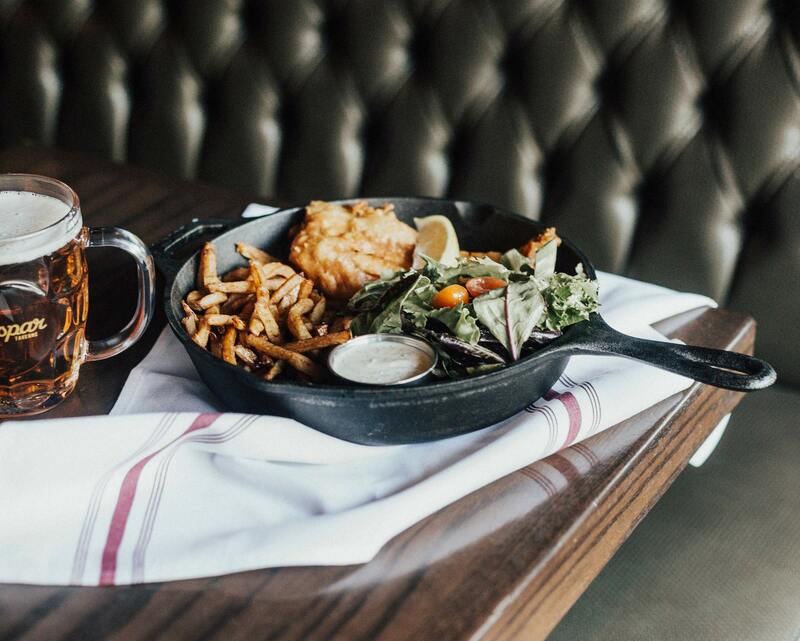 We have so many amazing restaurants in Old Montréal, besides our own highly-rated Taverne Gaspar and Terrasse Sur L’Auberge (with amazing views of the city). Our favourites? Check out Le Club Chasse et Pêche (fish and game), Modavie (dinner jazz), Barroco (European cuisine), DaEmma (Italian), Kyo (Japanese), Garde Manger (seafood) and Café Olimpico (coffee).